A fun day will take place on Sunday 23rd September 2018 to raise funds for Alfie Taylor of South Moor, Stanley. 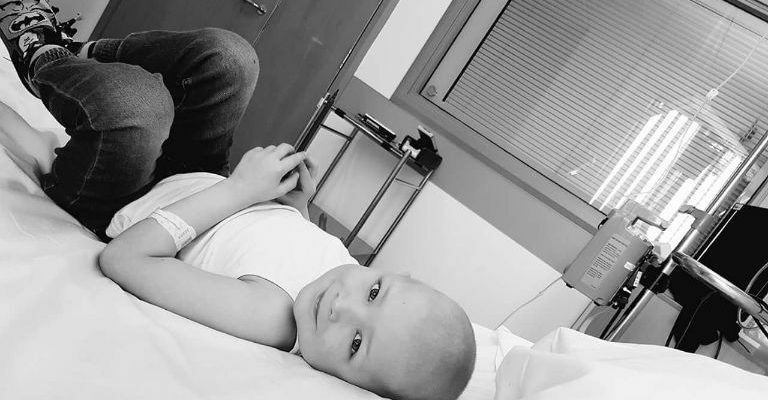 Alfie is 6 years old and was first diagnosed with acute Lymphoblastic Leukaemia on 23rd April 2016. Since this time Alfie has gone through so much and is currently undergoing treatment at the RVI Newcastle. The money raised from the event will be used to make a real difference to Alfie’s life by helping to send him on a holiday of a lifetime to Florida. The event offers a whole host of activities for all the family including inflatables, kids rides, raffles and games, guest DJ, emergency vehicles, food and refreshments, including a licensed bar. There will also be an over 18’s five a side football tournament.